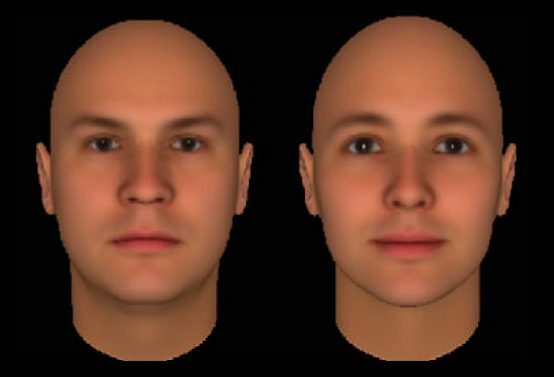 Researchers from the U.S. and Britain uncovered an amazing fact: Some people really do have honest-looking faces that inspire trust. Other faces make people feel wary and put them on-guard. Unfortunately, age often steals away facial traits that have served their owners well for years. 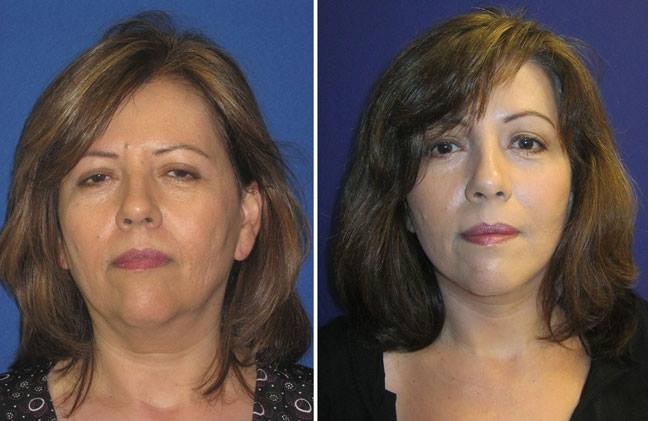 Fortunately, skilled facial rejuvenation experts can often restore them. 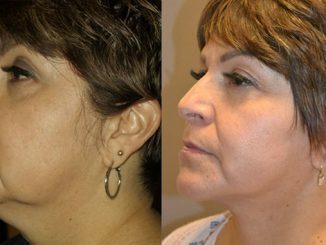 Facial plastic surgery procedures really can make a difference. Consider what studies reveal. Players invested more money, with no guarantee of return, in partners whom they perceived to be more trustworthy on the basis of a glance at their faces. 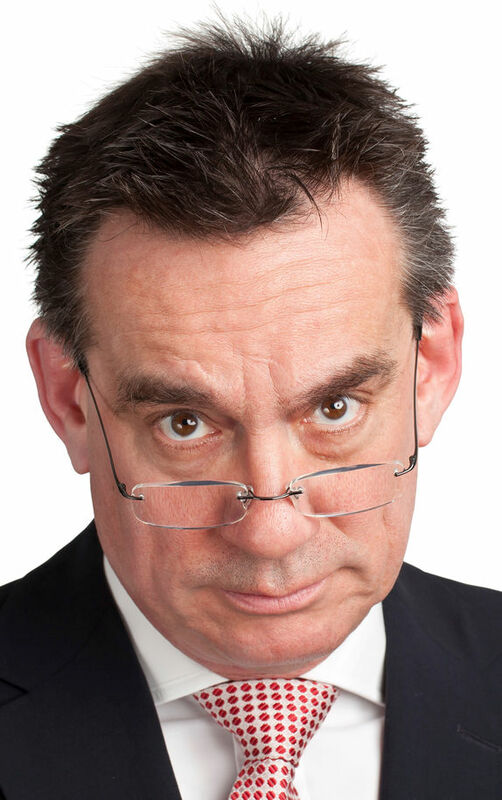 Faces with v-shaped eyebrows and frowning mouths are consistently judged as less trustworthy than others. Over the years, hormonal changes cause skin collagen levels to decline. Muscles that support eyebrows and other facial features like your mouth lose strength. Gravity gains the upper hand. The result can be heavy eyelids and eyebrows that sag into the V-shape that give people the wrong impression that you’re not trustworthy. Or, you may appear tired or sad. Sometimes your brows sag at the sides, producing a “sad puppy dog” look. To compensate for sagging brows, some unconsciously hold them in a raised position. This leads to deep horizontal lines in the forehead, which only makes them look older and less vital. 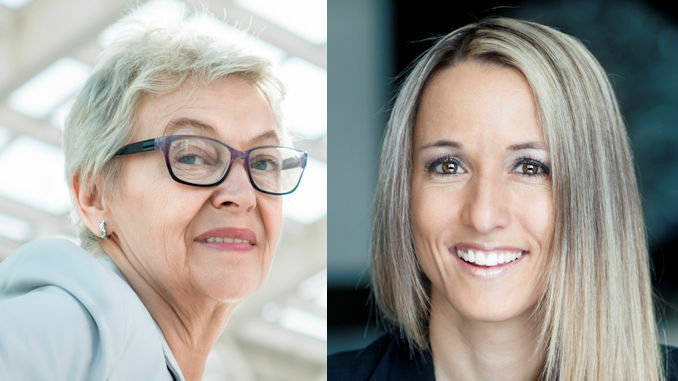 About 80% of people experience their greatest aging in the face’s lower third, around their mouth and jawline. This can result in jowls and the permanent frown that could give new acquaintances the wrong idea that you’re not to be trusted. This can pose an obvious threat to your career. 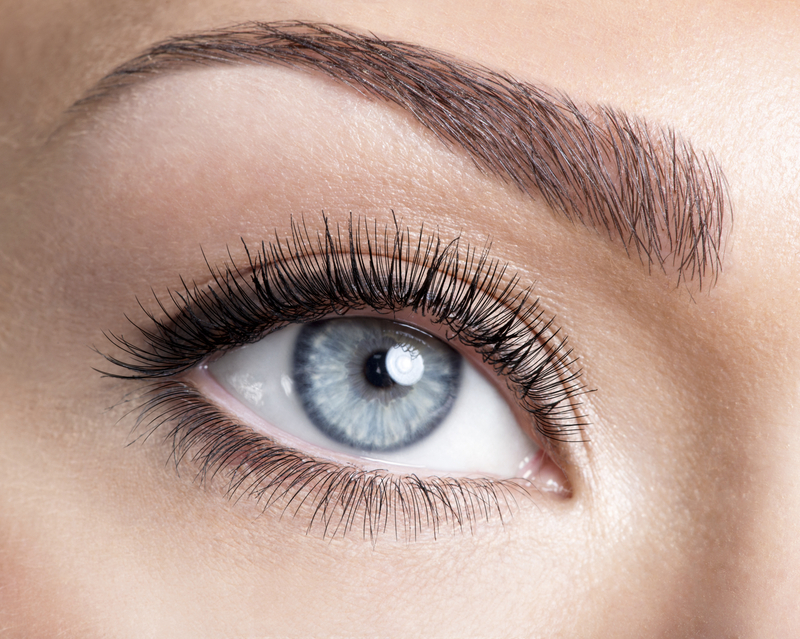 A brow lift can reposition the muscles and tissues that support your eyebrows and remove sagging excess skin. The incision is easily hidden in your hairline, so any scarring will be hard to see. In some cases, brow lifts can be done as endoscopic surgery. This results in smaller incisions with an even smaller chance of visible scarring and a shorter recovery. It can work if you have little excess skin. 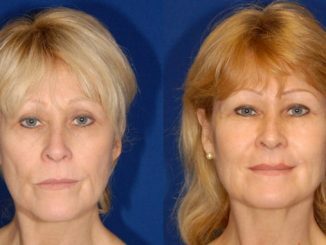 If your upper eyelids are also wrinkled or sagging, it may be to your advantage to have an eyelid lift (blepharoplasty) at the same time. A well trained, highly experienced plastic surgeon will be able to recommend what is best for you. Raising your eyebrows back to their original position and tightening sagging skin will have several immediate benefits. 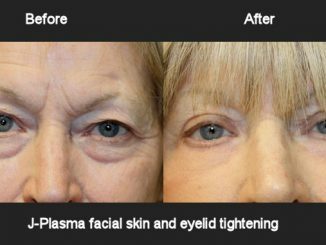 You’ll regain the youthful, energetic look that’s in demand for many jobs today. Many report that getting a younger, more attractive and refreshed look increased their confidence and happiness. Research indicates that, with arched eyebrows and a smile, you may well find that people find you more friendly, approachable and trustworthy. This can improve your job performance. Studies show that in sales or business development this can actually increase your income. 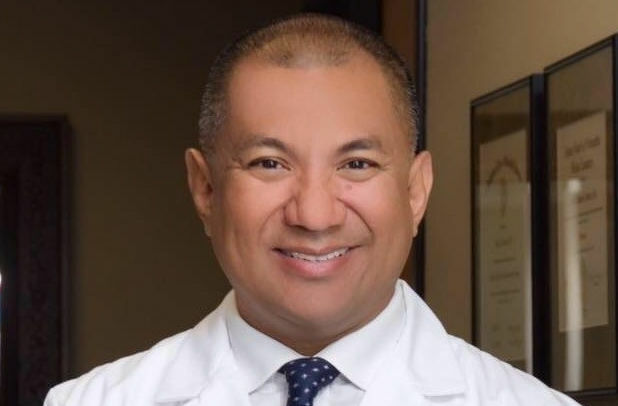 Why not speak with a well-trained, experienced plastic or facial plastic surgeon to consider your best options to get back your honest, good-looking face and the capable, energetic look that time is stealing away from you.